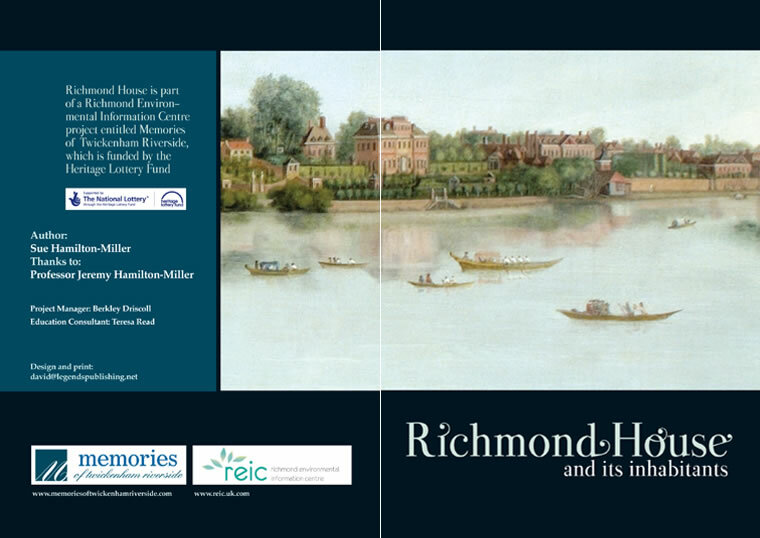 As part of the Memories project a 40-page booklet, Richmond House and its inhabitants, was published. 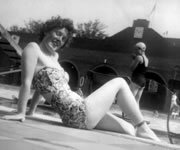 This provides a fascinating insight into the rich history of the house and includes extensive primary research. Further publications include two leaflets on Queen's Hall and Charlie Shore - The Man and his Regatta.